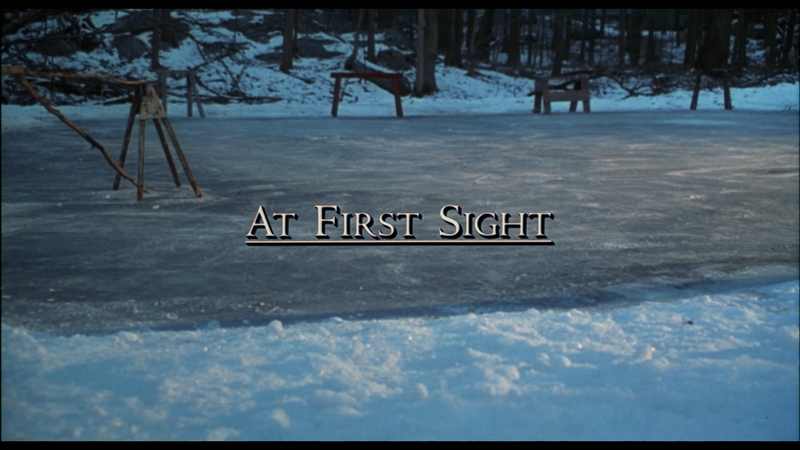 At First Sight is by no means a great romantic drama but Val Kilmer and Mira Sorvino make for a charismatic couple though the pacing is a bit off and follows the generic formula; that said, it’s at least watchable. The Blu-ray released by Olive is basic with only a trailer but good video and audio transfers. 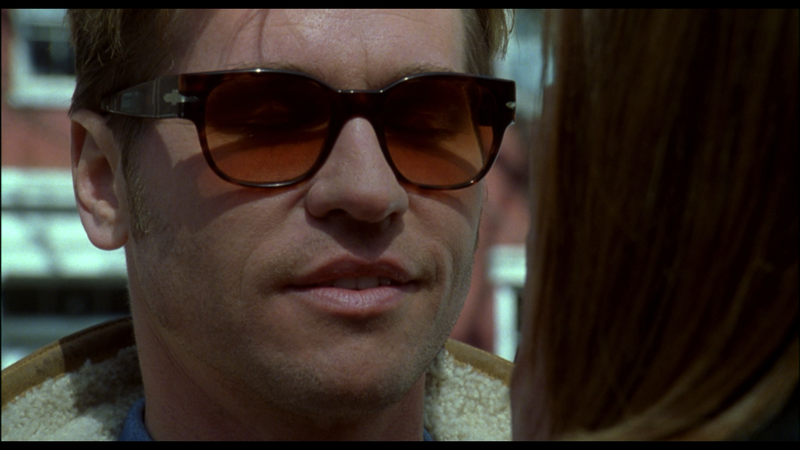 At First Sight tells the story of Amy Benic (MIRA SORVINO) and Virgil Adamson (VAL KILMER), who met while Amy attended a spa weekend where Virgil, who is blind, worked as a masseuse. They soon make a love connection and begin a relationship where Virgil eventually moves to New York with her. With breakthrough technology, Virgil regains his eyesight but their relationship and love is put to the test as Virgil must work through his own personal issues exasperated by the prospect of losing his sight again. The only feature included is the Theatrical Trailer (2:05; HD). Olive Films releases At First Sight presented with a 1080p high-definition transfer (MPEG-4 AVC codec) and shown in its original 1.85 widescreen aspect ratio. It’s not a terrible looking transfer yet many scenes appear soft and there were several instances of dust marks and scratches. Detail on close-up shots was decent enough, however, so it’s at least serviceable. Along the same lines, the DTS-HD Master Audio 5.1 track is functional enough providing for good dialogue levels and the romantic and dramatic score comes through fairly well though it’s not exactly a dynamic or well rounded lossless track. That said, it’s not bad just nothing noteworthy. Overall, At First Sight is by no means a great romantic drama but Val Kilmer and Mira Sorvino make for a charismatic couple though the pacing is a bit off and follows the generic formula; that said, it’s at least watchable. The Blu-ray released by Olive is basic with only a trailer but good video and audio transfers.